In the United States, as well as around the world, we see more devastating storms than ever before and they seem to be happening more frequently. The most recent deadliest storm, Hurricane Michael, just slammed into the Florida Panhandle as a Category 4 hurricane. It has been labeled by the media as the worst storm to ever hit the Panhandle. Weather forecasters, with all their computer models, could not predict the exact path of the storm nor the intensity of it. Their predictions had Hurricane Michael coming in at a Category 3 by the time it came across land. The spaghetti models, as the forecasters call them, can never agree on which direction the storm will go. With this particular storm, many of the models agreed on the proximity of where the eye would cross over, but there were a couple that predicted it farther west, which would have affected Alabama and Mississippi. As of the date of this writing, only one man has actually died from this monster storm, though, despite the tremendous damage to property. Estimating the total damage at around $125 billion, Hurricane Harvey is tied with Hurricane Katrina as being the costliest on record. 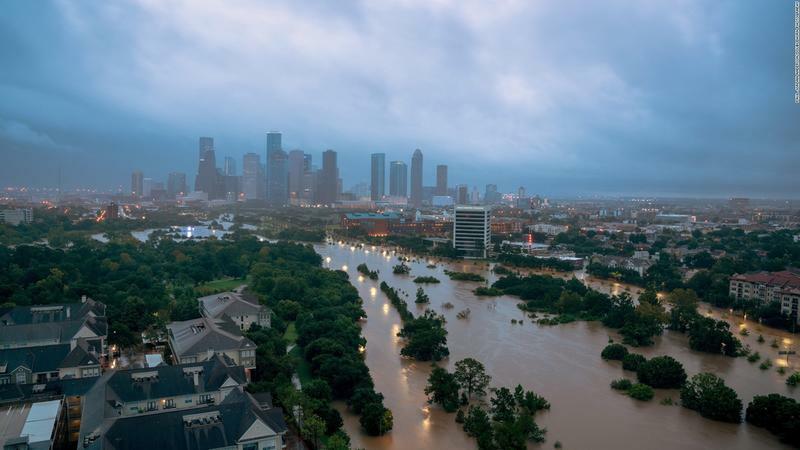 Harvey was a Category 4 that dumped massive amounts of rain (40 inches over 4 days) in the Houston and southeast areas of Texas. Just like Katrina, the flooding was astronomical with many having to be rescued by boat or helicopter. There were hundreds of thousands of homes destroyed, over 30,000 people without a place to live, and 17,000 rescues. In Nederland, Texas, the accumulation of rain was up to 60.58 in. Altogether, Harvey made five landfalls, with the fifth on August 29 in Louisiana, the 12th anniversary of Katrina. There were 107 deaths confirmed. 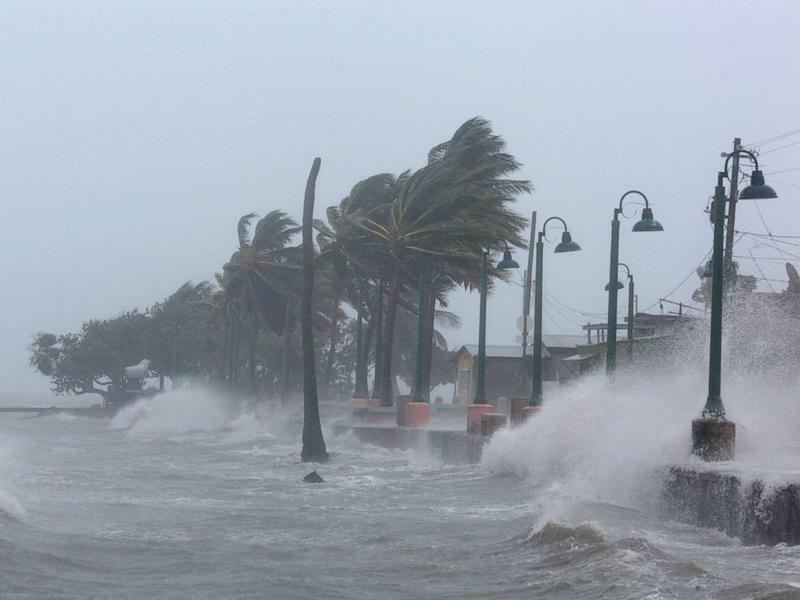 As a Category 5, Hurricane Irma was the strongest on record to strike the Leeward Islands causing widespread damage in the Caribbean and the Florida Keys. Just a couple of weeks after Hurricane Harvey made his presence known, along comes Irma to smack around the islands pretty badly before she heads up to Southern Florida. Reaching winds of 180 mph, it was the second most intense tropical cyclone worldwide in 2017 as far as wind speed. After being downgraded to a Category 2, Irma did not want to give it up so she increased back up to a Category 4 as she crossed the Straits of Florida. Weakening back down to a Category 3, Irma made another landfall in Florida on Marco Island. Even though Hurricane Sandy was only a Category 1, over two million homes lost power, 37 people were killed and over 300,000 homes were damaged or destroyed. 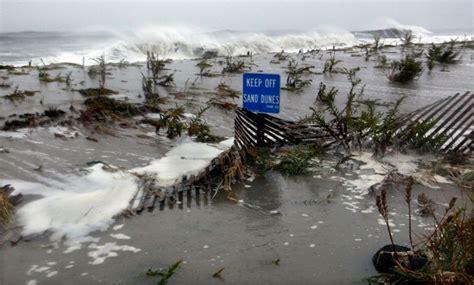 The impact upon landfall was 90 mph and the rainfall was over 11 inches as it crossed over the shore of Atlantic City. Economically, the losses as related to businesses reached up to $30 billion. 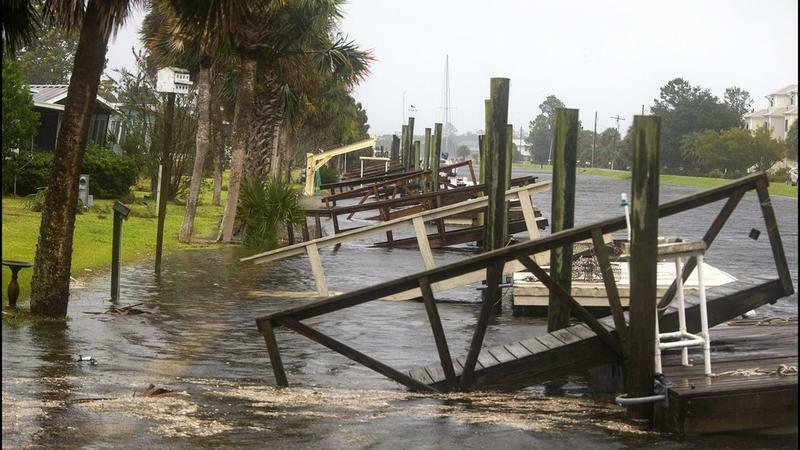 It was considered to be the most intense storm of the season for the Atlantic area. Formed in the Caribbean Sea, it moved north affecting not only New Jersey, but New York, New England, Maryland, Washington D.C., and Canada. Very few hurricanes can compare to Katrina, causing widespread catastrophic damage from Florida to Texas. 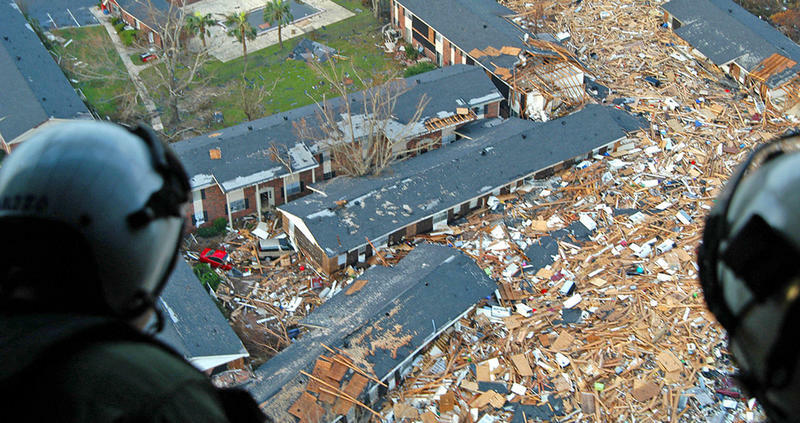 Reaching a Category 5 status, Katrina caused the deaths of over 1,800 lives. 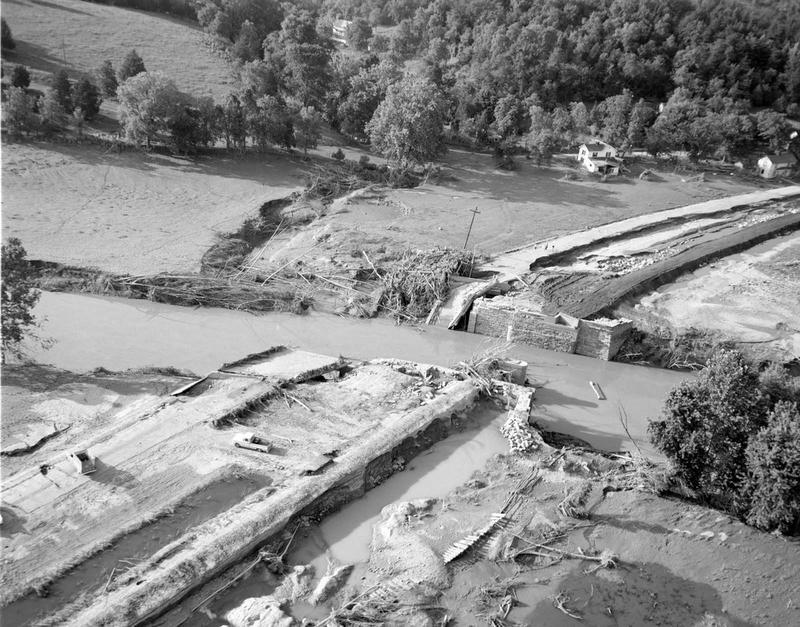 The largest majority of lives lost were due to flooding, and mostly in the New Orleans area, because of the failure of the levees that should have held back the waters. Boats and helicopters were sent out to rescue people with many up on rooftops trying to escape the deadly waters. Between Gulfport and Biloxi, Mississippi many homes and casinos were damaged with one casino, in particular, being totally moved from one location to another as if a hand just pushed it across the street. As a Category 5 hurricane, Camille caused catastrophic damage along the Gulf Coast of Alabama, Mississippi, and Louisiana. A total of 296 people perished with 153 of those people dying due to flooding, many of whom refused to evacuate. Almost 9,000 people were injured, over 5,500 homes destroyed, and almost 14,000 homes were damaged. The total estimated damage was $1.43 billion. There is an account that has been told of 24 people in Richelieu Manor Apartments in Pass Christian who, instead of evacuating, decided to have a “hurricane party.” They were reportedly on the third floor and, out of the 24, only one survived as the storm surge flooded the building bringing it to the ground. There are others that swear that never happened – that no party took place. The site was later turned into a shopping center which was later destroyed by Hurricane Katrina – cursed ground? Whether the story is true or not, there are many foolish people who tempt fate by not taking the danger seriously and refuse to evacuate. In recent years though, with the increasing catastrophic disasters we have been experiencing, more people do heed the warnings.